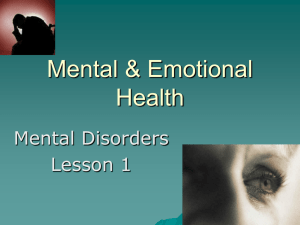 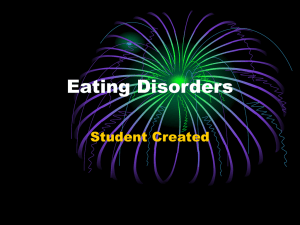 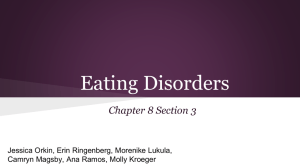 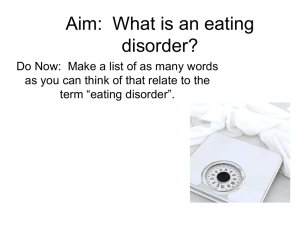 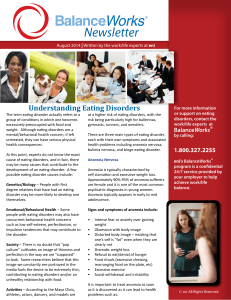 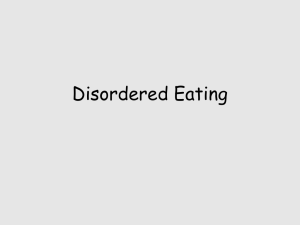 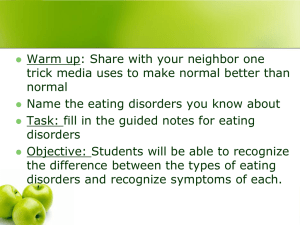 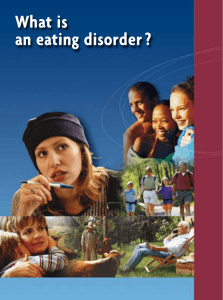 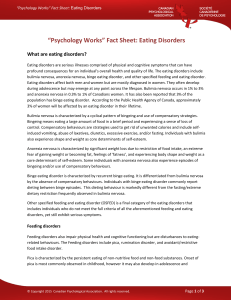 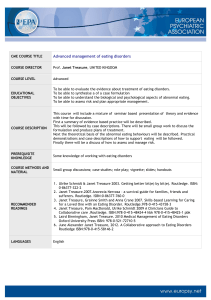 What is an eating disorder ? 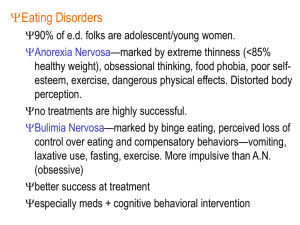 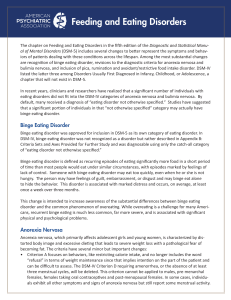 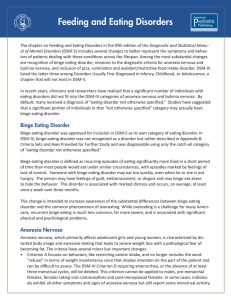 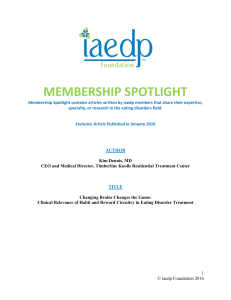 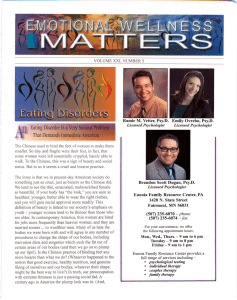 Pro-ana refers to the promotion of behaviors related to the eating disorder anorexia nervosa. 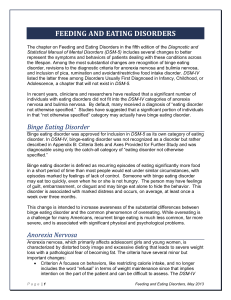 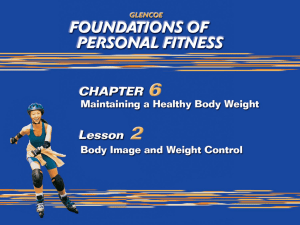 It is often referred to simply as ana and is sometimes personified by anorexics as a girl named 'Ana'. 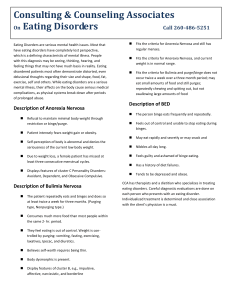 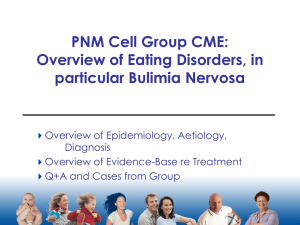 The lesser-used term pro-mia refers likewise to bulimia nervosa and is sometimes used interchangeably with pro-ana.Pro-ana organizations differ widely in their stances. 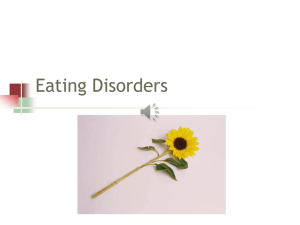 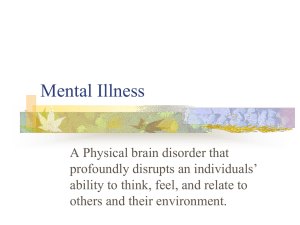 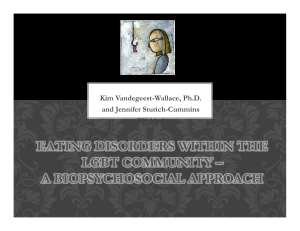 Most claim that they exist mainly as a non-judgemental environment for anorexics; a place to turn to, to discuss their illness, and to support those who choose to enter recovery. 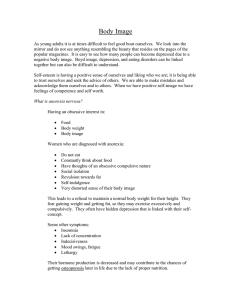 Others deny anorexia nervosa is a mental illness and claim instead that it is a ""lifestyle choice"" that should be respected by doctors and family.The scientific community recognises anorexia nervosa as a serious illness. 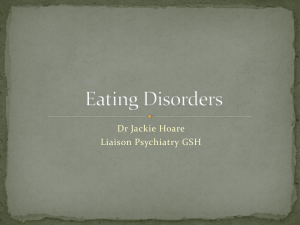 Some research suggests anorexia nervosa has the highest rate of mortality of any psychological disorder.